Big news hit the headlines this week with the announcement of the mega merger between Chinese steelmakers WISCO and Baosteel. Once merged, the two firms will become the second largest steel company in the world, causing some to fear that there will be a negative impact on iron ore demand due to a reduction in producers. But industry experts seek to assuage those concerns, pointing out that the last producers still left standing, following mergers and acquisitions, tend to be more strategically located along the coast, with easy access to global iron ore imports, which are of better quality and lower prices than domestic product. For example, high-quality Tangshan 66% ore, produced domestically, is selling for $81/ton, whereas 62% imported ore, though slightly lower in quality, is selling for $53/ton. This is an important fact for Chinese steel makers, who need to make the best use of all their operating cash. Mergers also improve the overall steel industry, particularly for those who are already making a profit. They place pressure on single operators, most of whom are utilizing domestic iron ore, to step up their yield strategies so that the entire sector becomes more fiscally sound. 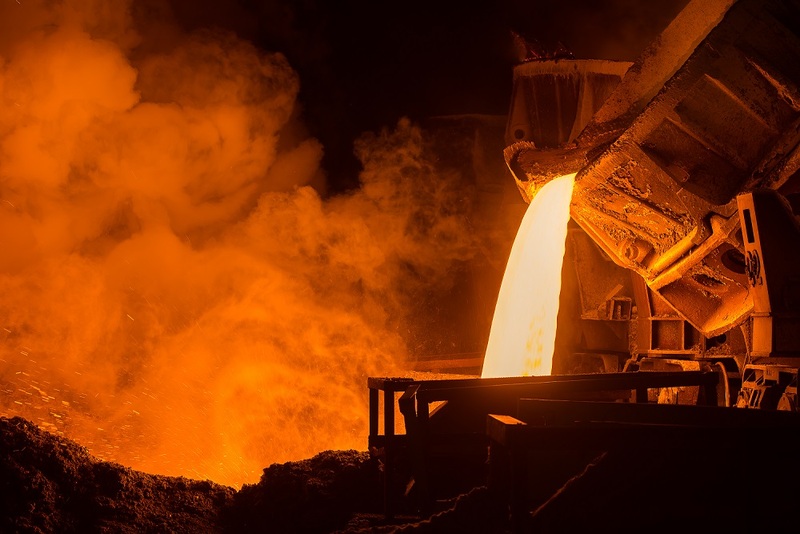 Once the Chinese steel industry is back on profitable footing, more speculative purchases of iron ore can be undertaken, as it was earlier in the year. This then drives the cycle of destocking and restocking which results in healthy cape spikes. A consolidated steel industry through the mergers of profitable steelmakers also improves China’s competitive position in the global marketplace. Analysts are not anticipating any slowdown in the export market, therefore these mergers should see improving bottom lines. At the end of the day, though, a bigger problem is the overcapacity of steel hanging around in the Chinese steel yards. Until China begins to increase its consumption of steel on domestic projects, iron ore profits will stagnate, and this has nothing to do with consolidations in the steel production sector.